Thank you for selecting Optima Diagnostic Imaging for your Los Angeles MRI, CT, PET/CT, or bone scan. 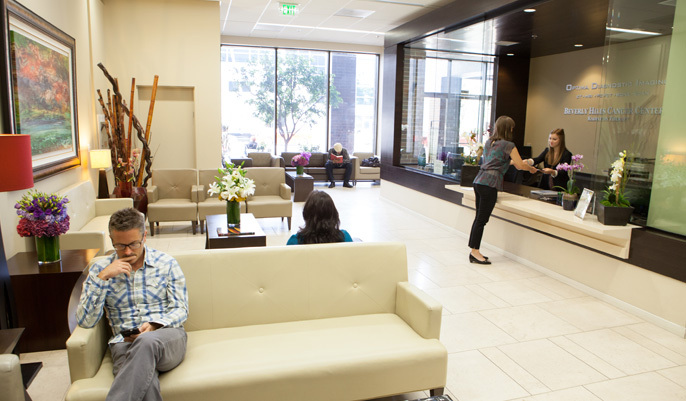 Our Beverly Hills, California location offers same-day appointments and flexible scheduling for your convenience. Please call 877-320-2312 to schedule your appointment or schedule an appointment online. Once you have made your initial appointment, you can pre-register by completing and submitting our patient forms online. As an alternative, you may download, print, and complete the forms prior to your arrival. Completing these forms prior to your visit will help speed the new patient registration process and get you in to see the doctor faster! If you register online, all of your information is transmitted securely and is held in the strictest confidence, in accordance with HIPAA Guidelines to protect your privacy. For instructions to help you prepare for your diagnostic imaging procedure, please click on the appropriate link below. Please contact our helpful staff at 877-320-2312 if you have any questions or concerns. Optima Diagnostic Imaging accepts most major insurances and MasterCard, Visa, Discover, and American Express cards. If you have questions regarding your statement, please contact our billing specialists at 877-320-2312.